THURSDAY, July 12, 2018 (HealthDay News) -- Think you live in a place that's free from disease-carrying ticks? Don't be so sure. 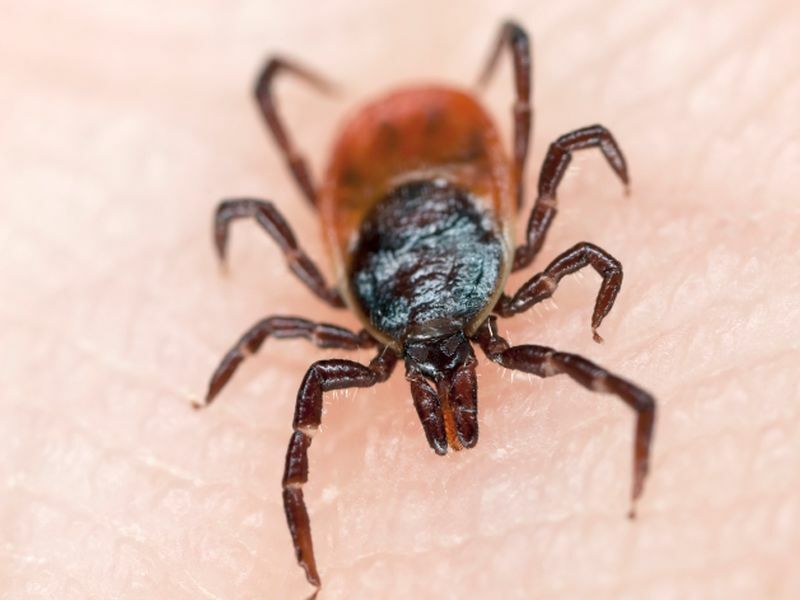 The massive nationwide study also provides evidence that ticks are born carrying infectious diseases, rather than picking germs up from the animals upon which they feed, said Wendy Adams, research grant director for the Bay Area Lyme Foundation, in California. All life stages of the most commonly encountered ticks -- the deer tick, lone star tick, Gulf Coast tick and Rocky Mountain wood tick -- carried the bacteria that causes Lyme disease, Adams said. Wearing light-colored clothes to make ticks more visible. Do regular tick checks after being in a tick-infested area, and shower immediately after to wash away ticks that might be crawling on you. Consider using tick repellents like DEET for skin and permethrin for clothing. Talk with your doctor if you develop any symptoms following a tick bite. The new study was published online July 12 in the journal PLOS One.